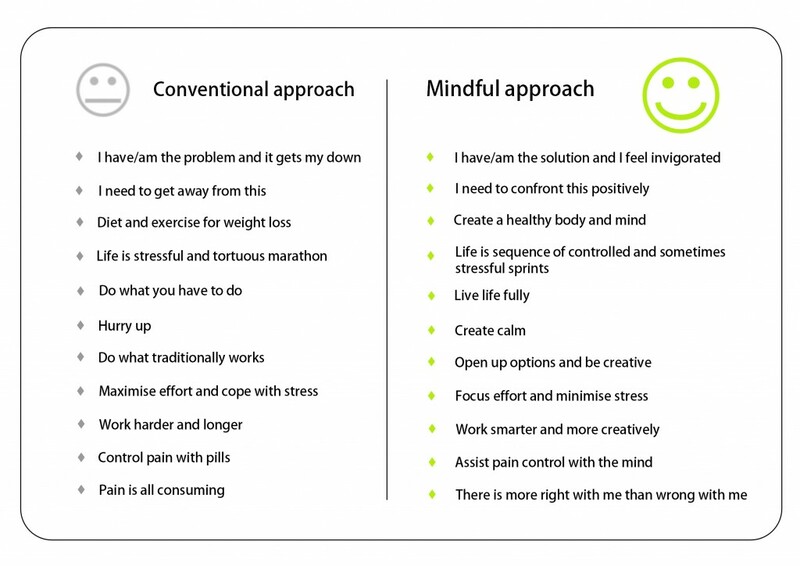 The physical benefits of mindfulness are often what draw people to begin a practice. For example lower blood pressure, increased immune function, and reduction in stress, anxiety & depression are typical health improvements attributed to mindfulness. However, it is this list of benefits that truly liberate us. Don’t get me wrong the health benefits are wonderful, everyone wants to be healthier. Unfortunately, for many people being healthier is not enough of an incentive. Why, you ask? Well, simply put, who wants to live a long time if you are unhappy and not living a life that makes you feel fulfilled. In my opinion, it is the mental/emotional benefits that create loyal practitioners. Feeling happier, more focused, more creative, and able to experience more joy are the true benefits of a mindful mindset. If you haven’t started a practice yet or if you have lapsed during the busyness of the holidays, today is a great day to begin (again). Take a few minutes right now to breathe deeply and slow your thoughts.